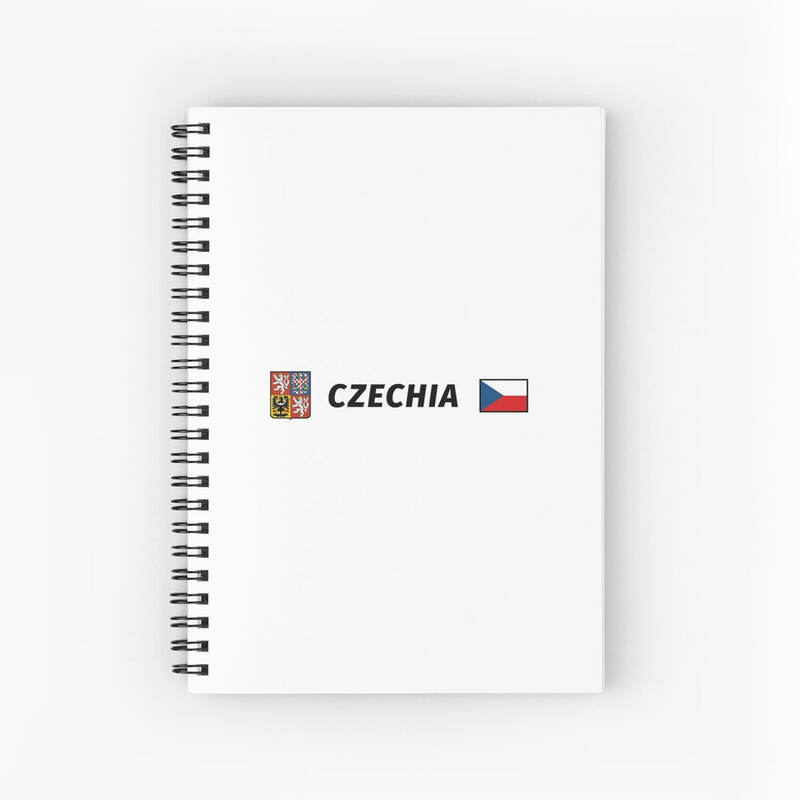 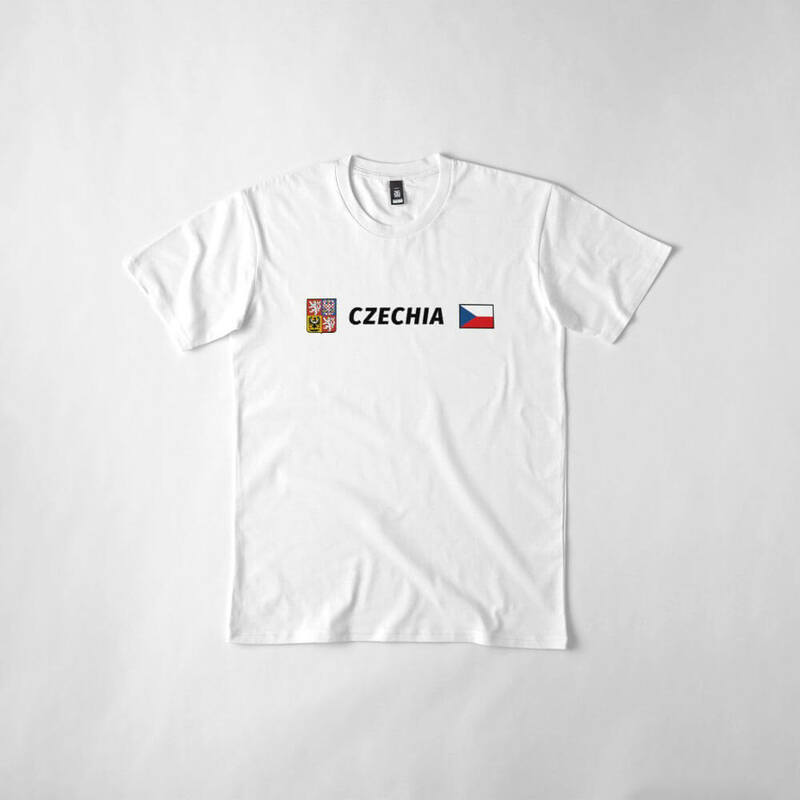 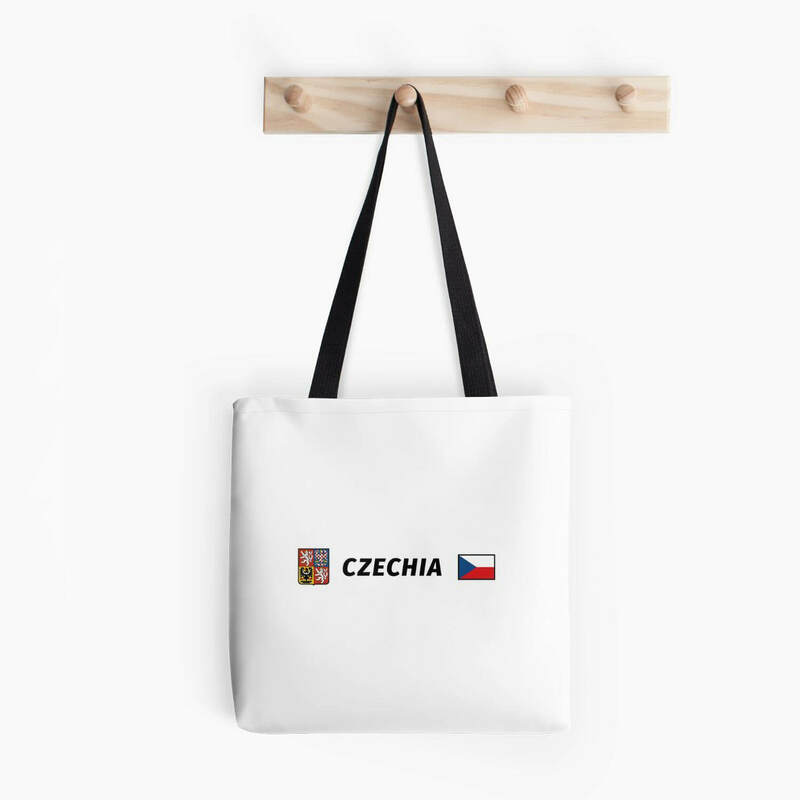 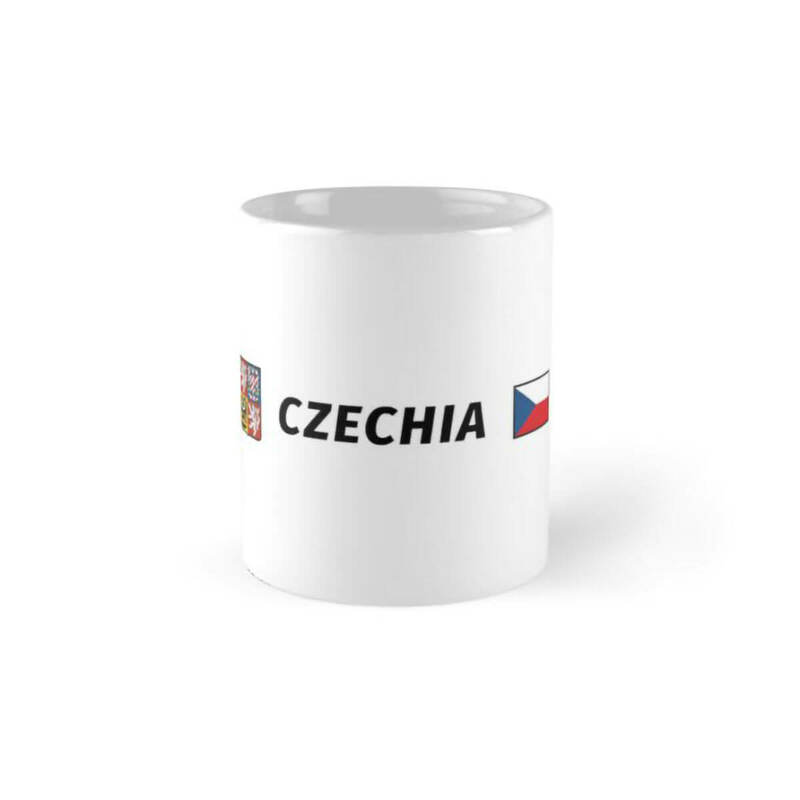 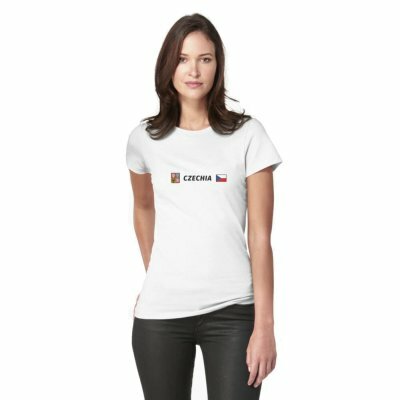 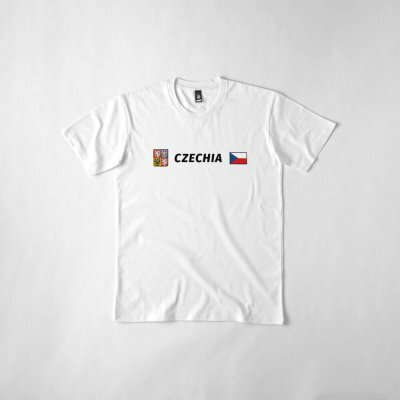 Czech Symbols with the Name "Czechia"
This design shows the name Czechia, which is the official short name of the Czech Republic, along with the Czech coat of arms and the country’s flag. 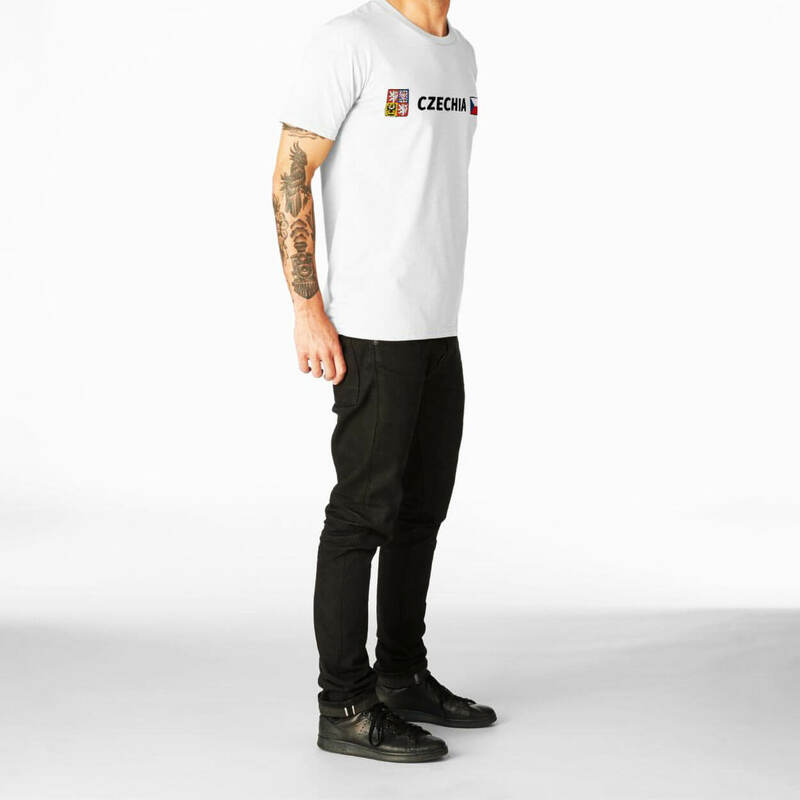 The italic font creates a modern and dynamic look. 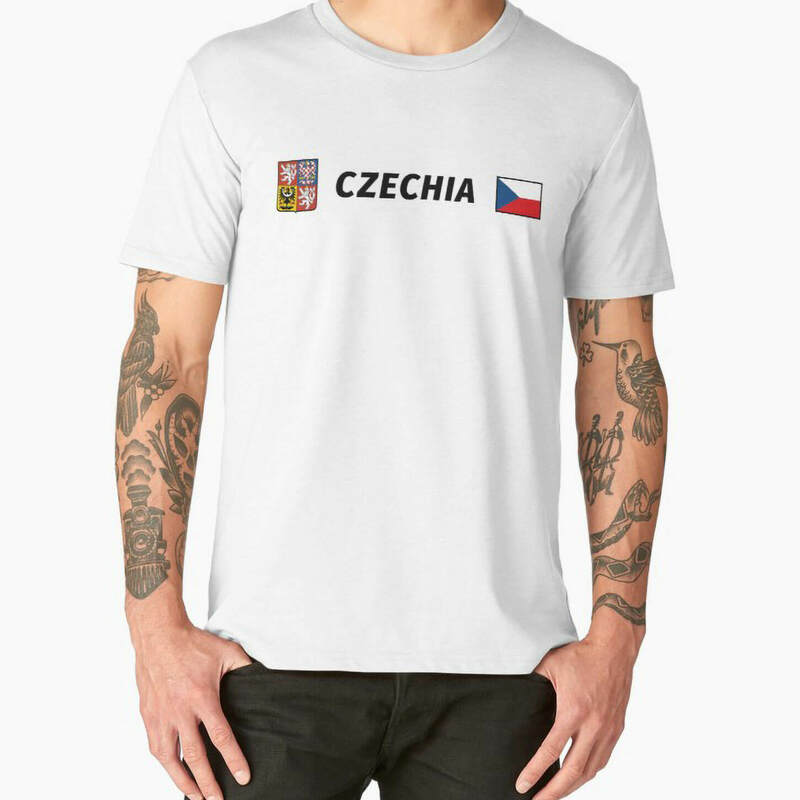 The minimalistic design looks great on clothing items. 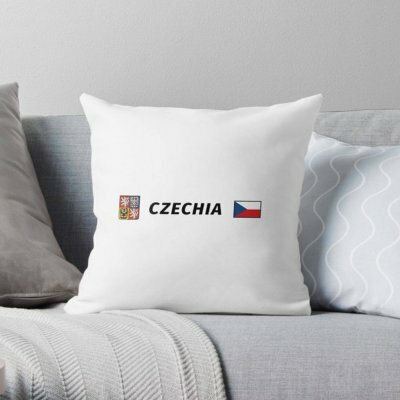 The grey border is not part of the design and does not appear on the products. 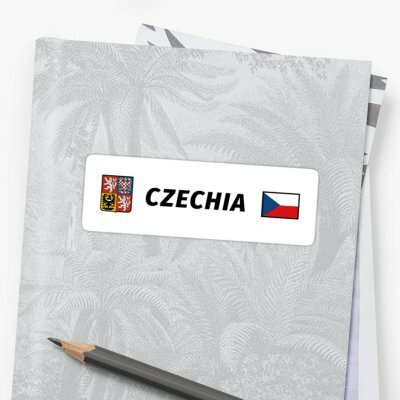 It is used here to separate the design from the page background.